*Multiple Offers Received. Highest & Best is Due by 2/21 at 1:00 PM. 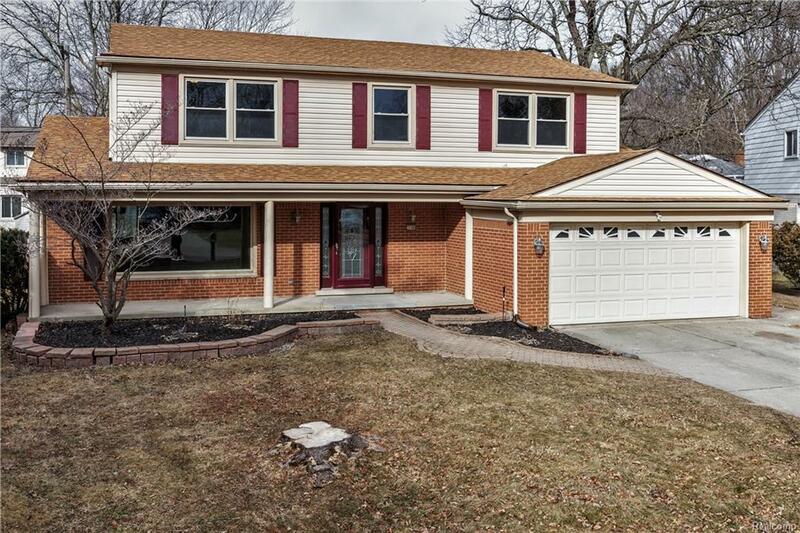 Absolutely stunning colonial in a perfect location ready for you to call home. Featuring a stunning custom kitchen with granite counters, new high-end stainless steel appliances including a double wall oven and cook top, new carpet throughout, new paint throughout, a large family room with fireplace and wet bar, a gorgeous finished basement with custom tile full bathroom, a sprawling master suite with walk-in closet and beautiful en-suite bathroom, large bedrooms, a large rear deck, covered front porch, 2 car attached garage and the list goes on and on. There is nothing left to do but move in. Easy to view, quick replies to offers and immediate occupancy!